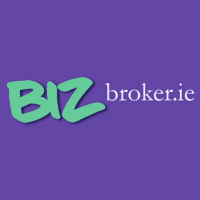 BizBroker.ie provides Holiday Home Insurance. We have over 30 years experience of providing cover for these type of properties and know the small print that you should be made aware of. So contact us for expert advice and a competitive quote when your holiday home is due for renewal! Bizbroker.ie provide Holiday Home Insurance Ireland and other Personal Insurance. Please call us today on 096 79626.